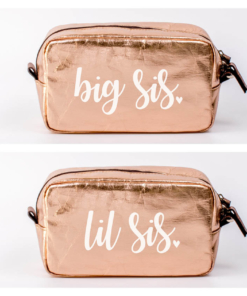 The Big Sister/Little Sister tradition goes back for generations and is one that keeps giving to those who are blessed enough to have a big or lil sis that they love. 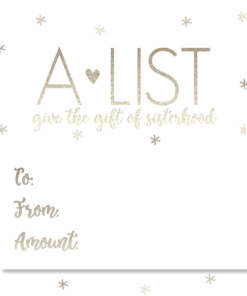 These bonds between sorority sisters often last for years after graduation from college, sometimes delivering a lifetime of support and friendship. 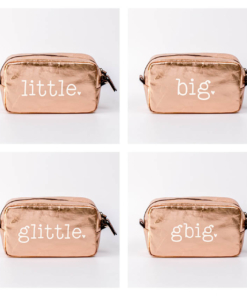 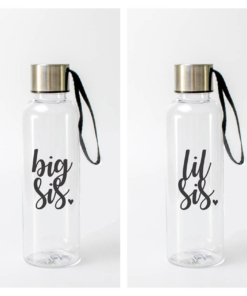 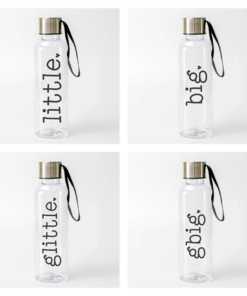 Show your big or lil sis the strength of the bond between you with Big/Little gifts from A-List Greek. 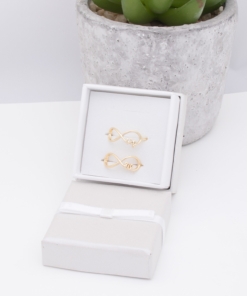 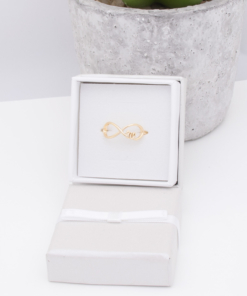 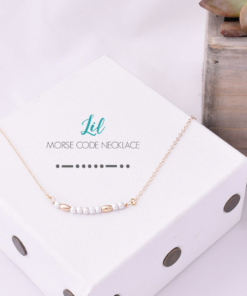 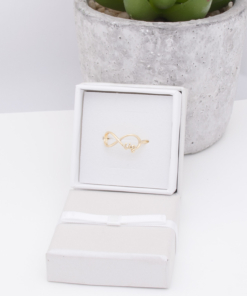 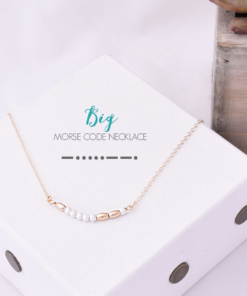 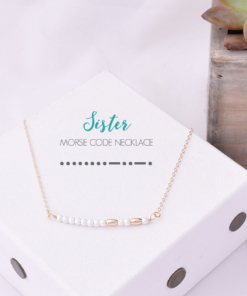 Special jewelry pieces, designed to honor that unique bond between sisters, include messages intended to foster lifelong memories of friendship and love. 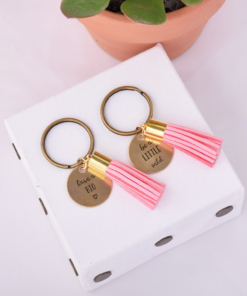 Shop our entire selection of Greek jewelry for the best choices.